Americans love a good snack. Nearly everyone – 98 percent of U.S. households – admits to purchasing a snack as a quick means to satisfy a hunger craving. More accurately, individual snacking represents a $33 billion industry. 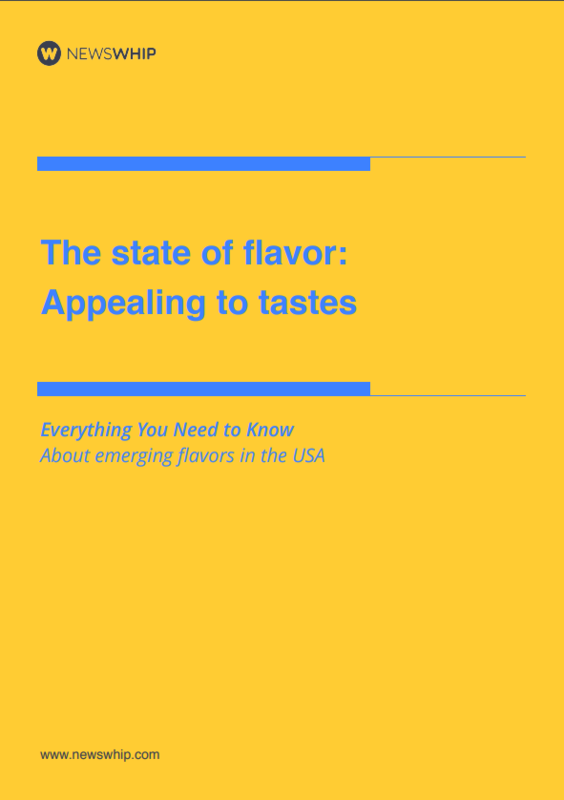 The big question: what are the influential flavors dominating discussions on social media?